“A finger of your hand driven by a mind unfamiliar with skin.” Is this talking about this hand or arm? 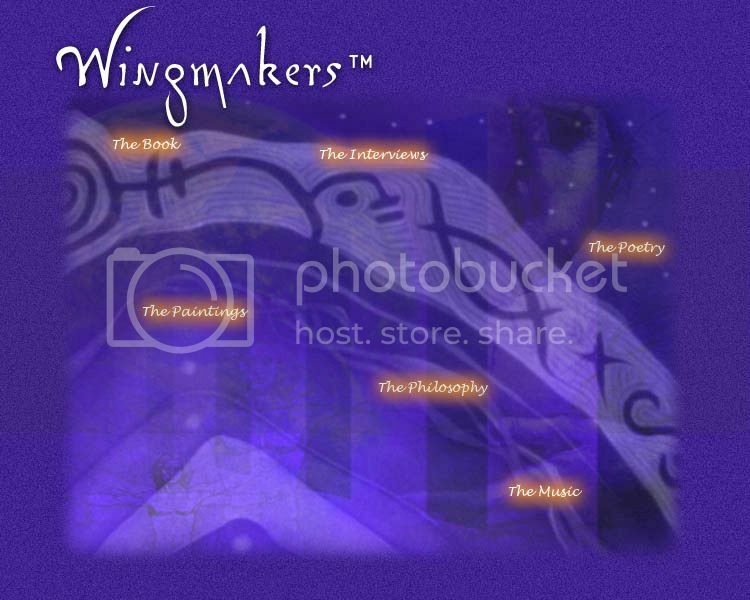 If you see nothing, I suggest you to use AA Chamber2 painting within Wingmakers CD volume1, painting of AA chamber 2 on wingmakers site has been adjusted it’s brightness,so it is hard to see this hand or arm. The products from Wingmakers（both large&small version）of AA painting2 are also hard to see the hidden hand, because their color are too bright to see the details. 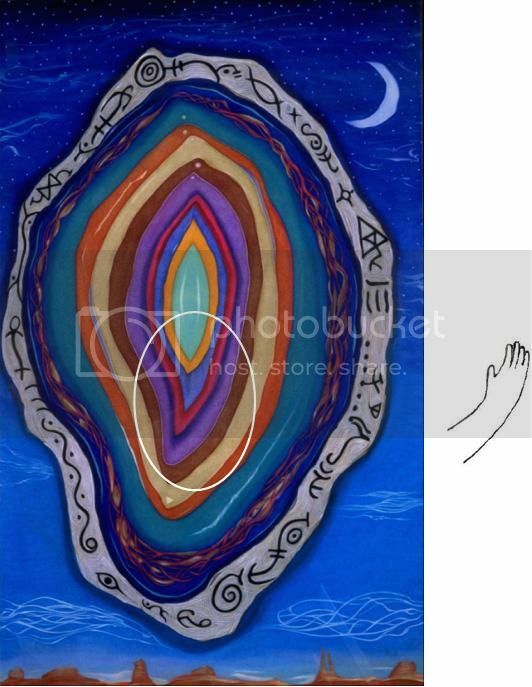 Finally,if you see the right hand,can you discover the left hand in this AA chamber 2 painting? but the fact remains, that the "collection" is the best "copy" of the original paintings available ... and we were told, that their composition was designed to project the frequencies that activate dormant DNA (our original programs) and create a dimension where entities could deliver messages ... and isn't that what you are seeking, when you closely examine the art? I bought the collection, because I wanted the "full effect"
I agree, completely, there ARE things "hidden" in the paintings ... lots of things, and I appreciate your research and that you share your findings ... but I am just pointing out , that what is on the website now is not what was originally created to activate our DNA, and I would think that you would want to use "theoriginal" for your research - or maybe not - I can understand why you might prefer an "evolved" work of Art ... all I said was, there is no "hidden hand" in the original (reproduction) that I have - I am not disputing your findings, I just can't see what your computer allows you to see.